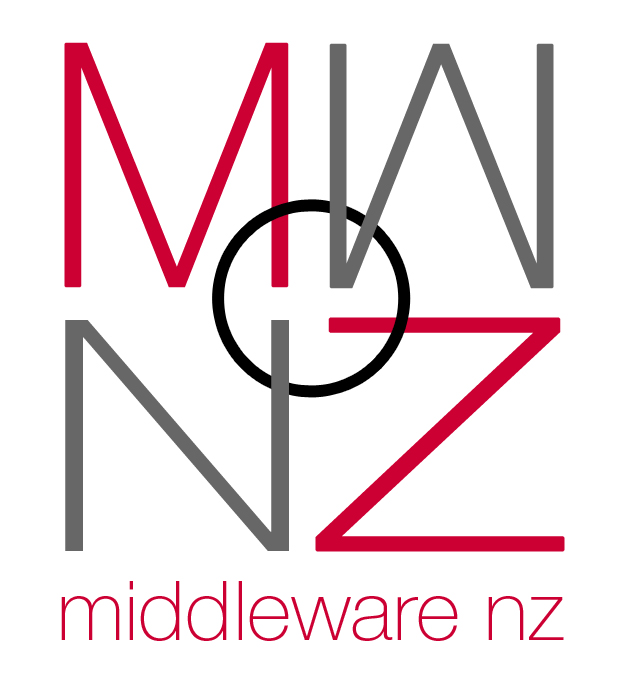 Middleware New Zealand is a niche consultancy that focuses on providing independent business and technology advice. We craft strategy & architecture road maps, deliver solution led designs and implementations, provide training through to 24x7 customer support services for middleware functions. Our teams' experience in the banking industry, as well as our proven track record of providing industry focused standards documentation (please see New Zealand Government API standards),ensures that we are able to contribute to such initiatives as the Payments New Zealand Open Banking API Pilot Working Group, (including contributions to the draft standard for enduring consent). Over the past few years we have been heavily involved in Open Banking initiatives within New Zealand, working closely with most of the major New Zealand banks as well as with the industry governance organisation (Payments New Zealand) and regulatory organisation (Reserve Bank of New Zealand). With these relationships, as well as our knowledge and experience of API technologies and strategy, we can provide the open banking initiative with impartial and balanced guidance on how to approach executing a Strategy, including highlighting any organisational capability needed to deliver an open banking solution.